It seems like after the cancellation of Titan, Overwatch wasn’t the first project that the company decided upon to build and according to Jeff Kaplan, the company had two other Blizzard MMOs in the pipeline. Kaplan revealed during DICE that after Titan was cancelled, the development team was given six-weeks to use and think up some new ideas. These weeks were split into two-week chunks and during the first two chunks i.e. 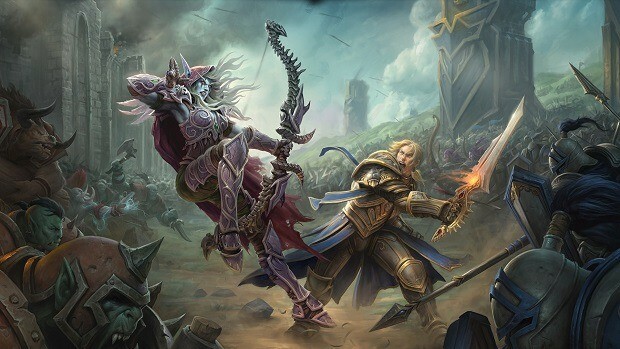 four weeks, the developers actually thought of two new Blizzard MMO games. One of those MMOs was going to be in another Blizzard world, although he didn’t reveal whether it was to be a Starcraft or a Diablo MMO. 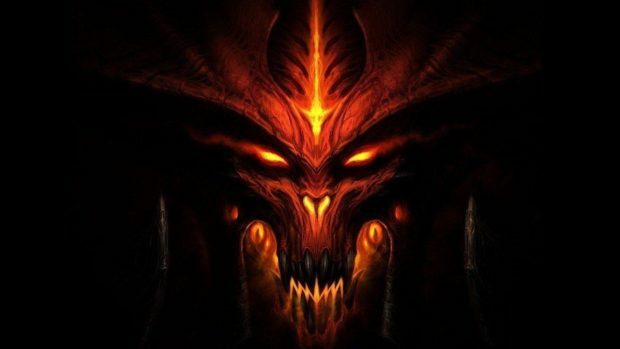 The other MMO which the team considered was to be a brand new IP, something that Blizzard hadn’t done in over a decade. We spent two weeks on an MMO that was in another Blizzard universe that we haven’t made an MMO in–lot of choices for you to figure out which it was, then we spent another two weeks on a brand-new MMO set in another, completely new intellectual property. When both these ideas didn’t really click, the remaining two weeks were fully focused on the third project which would later become Overwatch, a first of a kind game for Blizzard in many aspects. It is indeed a good thing that instead of seeing yet another Blizzard MMO (WoW is admittedly great but the MMO market is going stale) we received a team hero based first person shooter which proved to be a massive success for Blizzard. Overwatch currently boasts a player base of more than 25 million players (not concurrent) and even managed to score numerous Game awards from respectable media outlets. 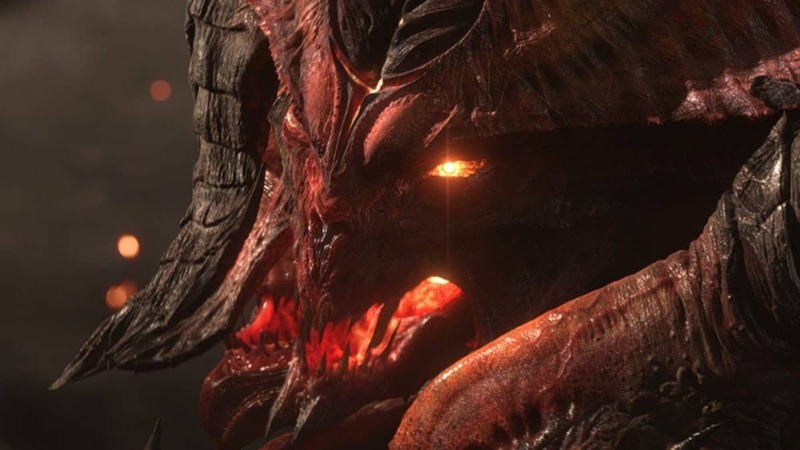 However, for those interested in more MMOs, just because the two ideas didn’t see the light of the day doesn’t mean it is all over as Blizzard might one day launch another MMO, perhaps in the Starcraft universe since there are no more Starcraft 2 expansions planned.